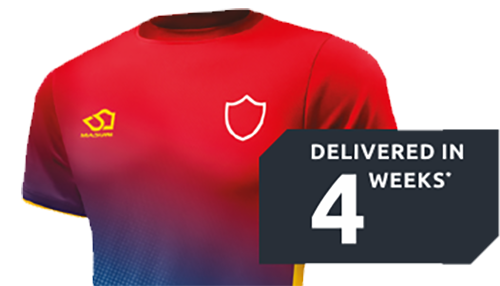 Custom designed around your requirements, these technical team kits are created to cope with the specific demands of school and college sports. Hard-wearing, long lasting, game after game, wash after wash, we’ve sweated the details and pored over performance fabrics, so you can be sure your team kit won’t just look good, but will also perform when the pressure mounts. 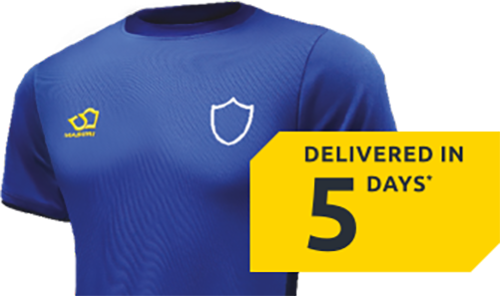 Our core range offers dyed garments that provide your team with a fast and cost-effective solution to having great quality, customisable teamwear. Choose from a fixed selection of our dyed colours, then simply customise your chosen garments with your logos! A wide range of colours available. 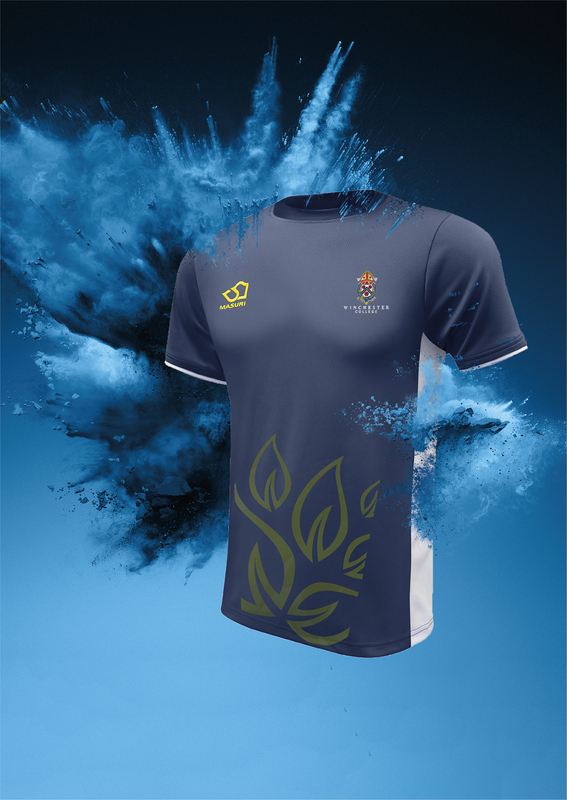 The made to order clothing is Masuri’s top of the range solution for bespoke teamwear, meaning that you are free to be as creative as you like with the option to choose any colour and have any design on your garment, it’s all built in! Push the boundary with your team’s kit design, by taking full advantage of the flexibility that Masuri’s made to order kit provides! Make you team stand out from the rest. We are extremely happy with the excellent level of customer service, the high quality of garments and speedy delivery that Masuri have provided us. The professionalism and customer focused approach as well as the fact the boys love the kit has made working with Masuri a pleasure. Having a complex University requirement, Masuri have come up with excellent solutions for our environment and have had constant close communication with us to service our requirements. Delivery has been consistently much faster than previous suppliers, and on time to their commitment. The quality of kit has been excellent, and they have really worked with us to create our new Team Southampton brand with incredible creative design work. I 100% recommend their services, especially to other Universities or schools.